Talk to each member of the party. Follow the path going south and talk to Kimahri. 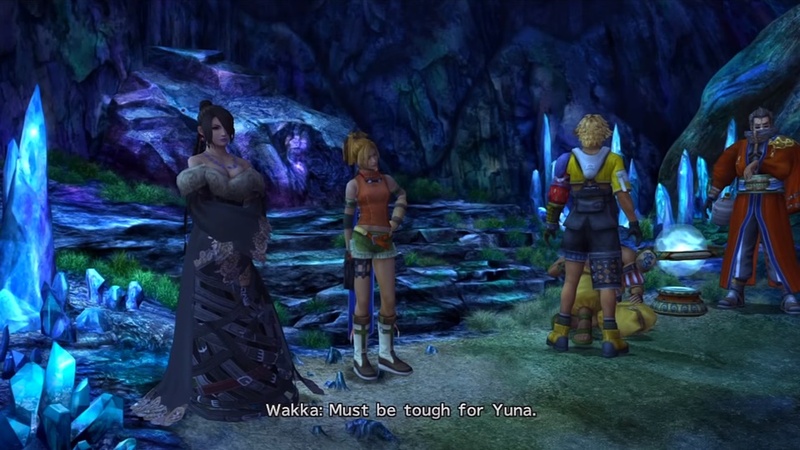 Return to the campsite with Yuna. Follow the rest of the party to the Calm Lands. 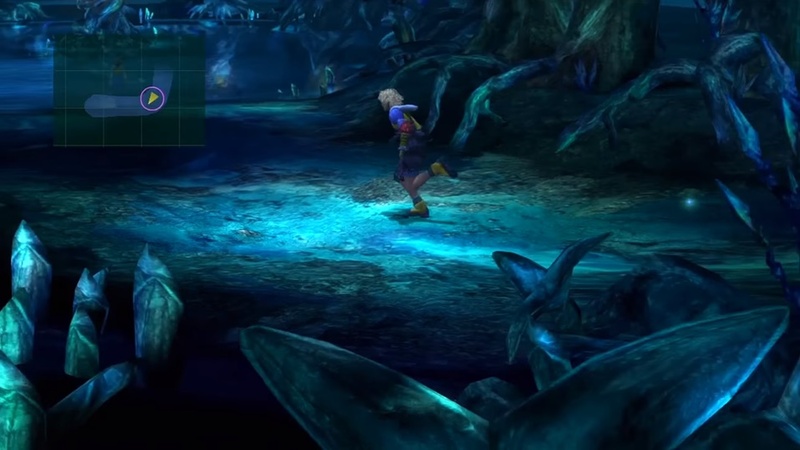 After you return to the campsite with Yuna, the party will continue their journey toward the Calm Lands. 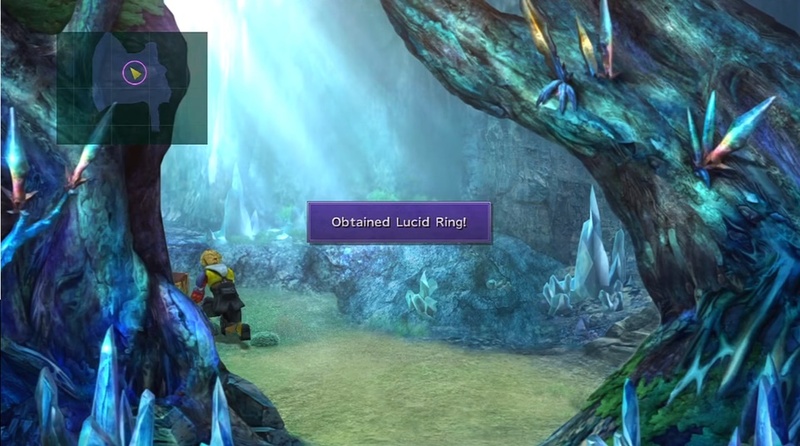 When you get control of Tidus, head back to the area where the party camped to get a Lucid Ring, the only item you can collect in the area.